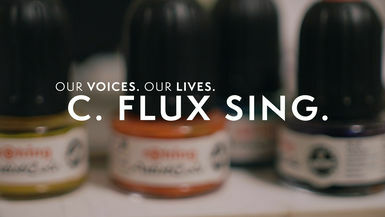 Our Voices. Our Lives. 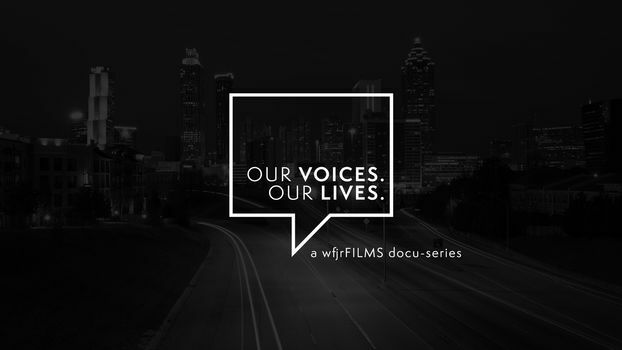 is a docu-series by Wfjrfilms which features Atlanta-based artists and entrepreneurs discussing a variety of topics ranging from how they got started, what differentiates them from others, the influence of community on their work and more. 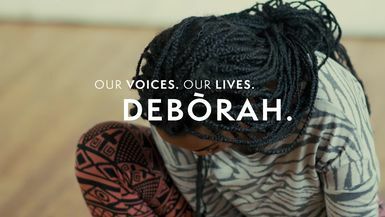 Our Voices. Our Lives. presents AMOND JACKSON. Our Voices. Our Lives. 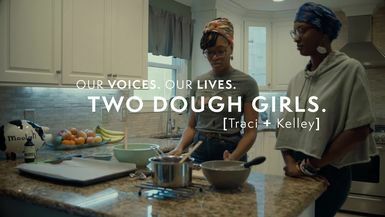 presents TWO DOUGH GIRLS. Our Voices. Our Lives. 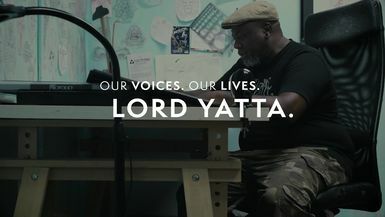 presents LORD YATTA. 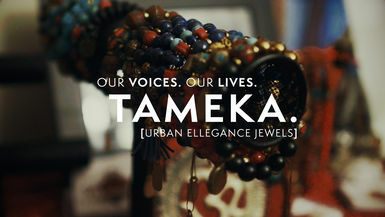 Our Voices. Our Lives. presents ILLASTRATE. 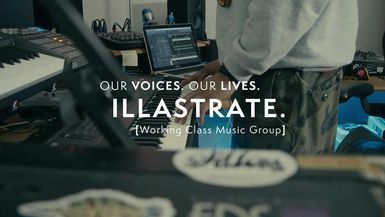 Our Voices. Our Lives. 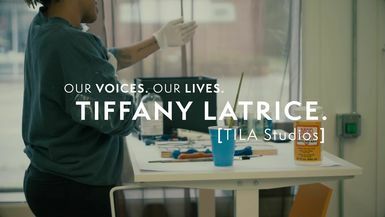 presents TIFFANY LATRICE. 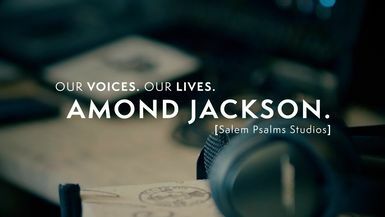 Our Voices. Our Lives. 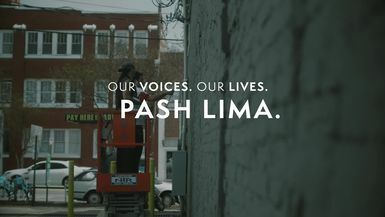 presents PASH LIMA. Our Voices. Our Lives. 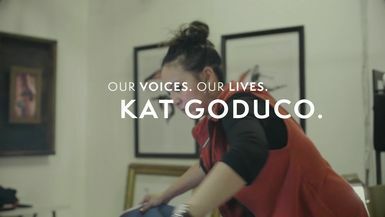 presents KAT GODUCO. Our Voices. Our Lives. presents TAMEKA. Our Voices. Our Lives. presents SWADE. 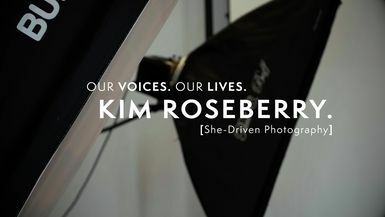 "Our Voices. Our Lives." presents, FIRST.